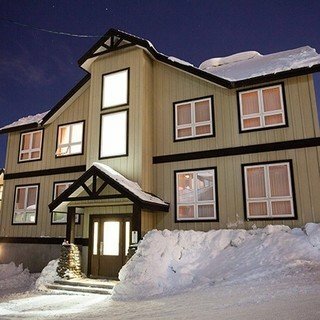 Just minutes away from the Ace Family lift and combining the convenience of immediate ski hill access with modern elegance. 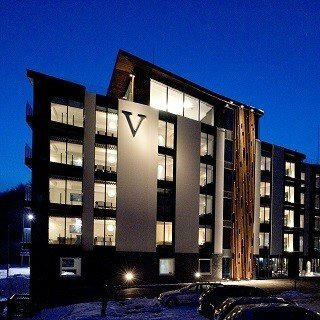 These apartments are an ideal choice for your vacation to Niseko. Practically ski-in, ski-out accommodation, Snow Crystal is just a 50m walk from the Ace Family chairlift, making your mornings that much easier and allowing you to save all your energy for the slopes. Whether you use that enery chasing powder, racing down groomers or achieving your first turns on the family run. Return to your apartment feeling a sense of wonder and accomplishment that can only come from a day on the mountain. 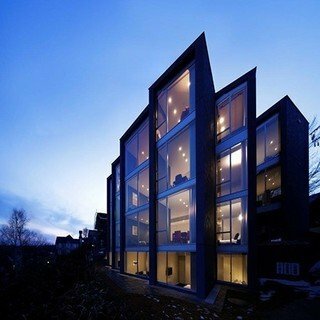 Relax in your cosy living area and enjoy the impressive views of Mt. Yotei. Spend your evenings exploring Niseko's excellent culinary scene, with many options within a 5 minute walk away.